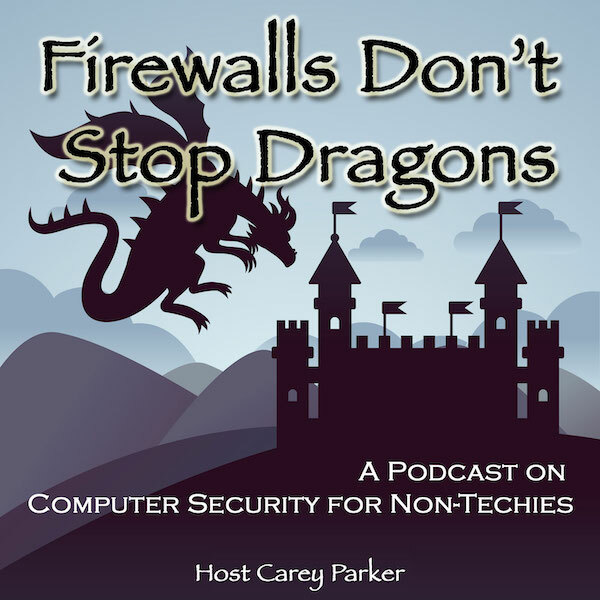 I have a weekly podcast called Firewalls Don’t Stop Dragons. The show is a mix of cybersecurity news and interviews of prominent people in the industry. But like the book, the shows are targeted squarely at everyday, non-technical people – covering the info that everyone needs to know in a way that’s accessible and practical. Below is a sampling of the interview shows.